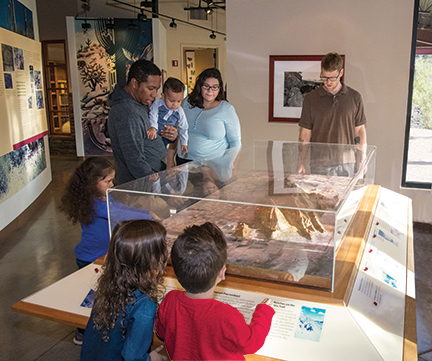 SMEEC is a hub for guests exploring the park/preserve, as well as a gathering place to learn about plants, animals, natural history and the conservation needs of the Sonoran Desert. No visit to South Mountain Park is complete without a stop at SMEEC. 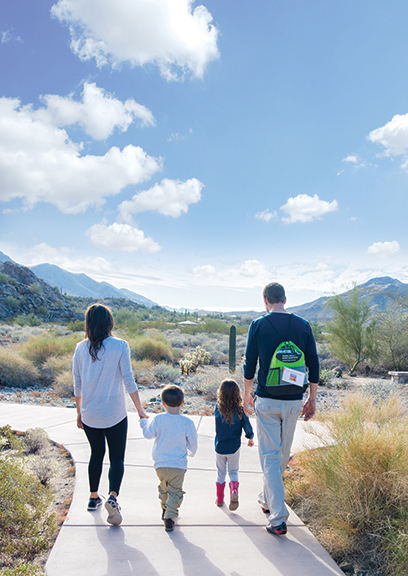 Whether you’re looking for tips to enjoy family, friends or solo time in the park, a deeper understanding of the plants, animals and history of South Mountain or a place to hold your next memorable private event, SMEEC has something for everyone. Wednesday through Saturday | 8 a.m. to 2 p.m. We’re also open the fourth Sunday of each month for South Mountain Park’s Silent Sundays.